If you are like me and wrapping up your last minute Christmas shopping, I wanted to help you out and show you some great ideas I found while browsing the web because let’s be real… who actually goes to the store to do their Christmas shopping? It’s way more fun on the couch! 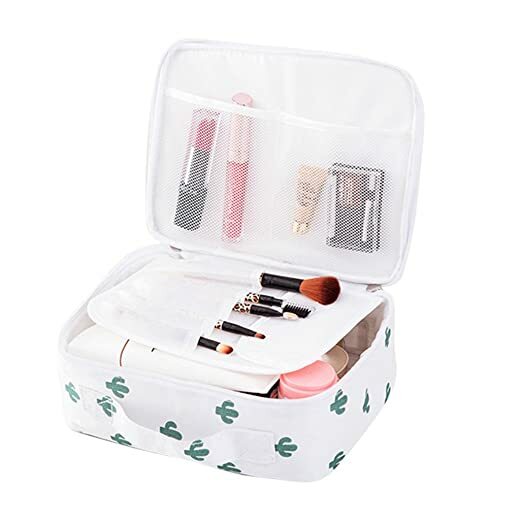 To know me is to know that I am OBSESSED with cacti- this make up holder is just $8 shipped, and how cute is the cactus print?!? Okay, if you aren’t on the enneagram train… well… you should be. Give your friends and family the gift of self knowledge this year with this INCREDIBLE book by Ian Morgan Cron and Suzanne Stabile. It’s a really easy and enjoyable read and so enlightening! 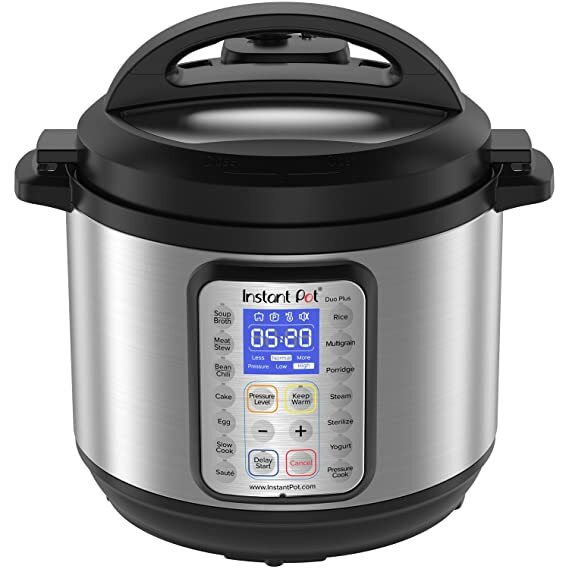 This Amazon deal-of-the-day is a $160 instant pot marked down to $89.95! 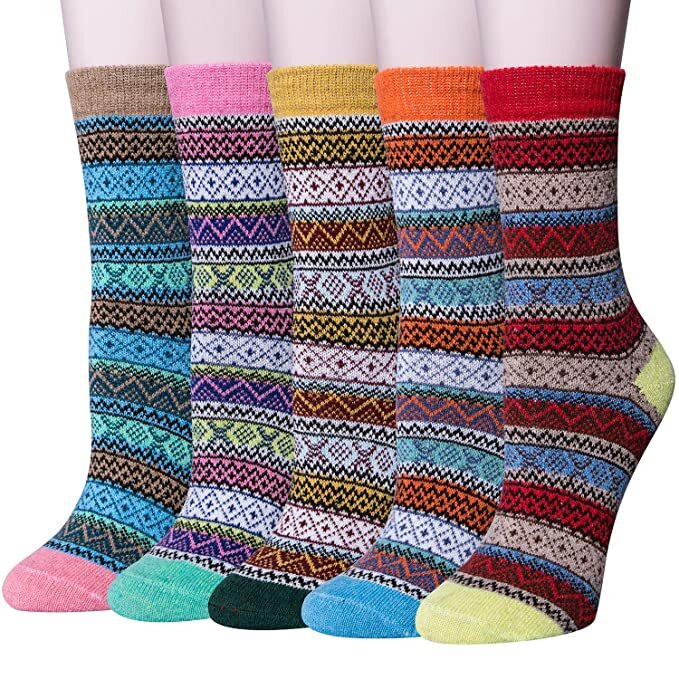 These socks look SO cozy, and are so affordable at 5 pairs for just $8.79! 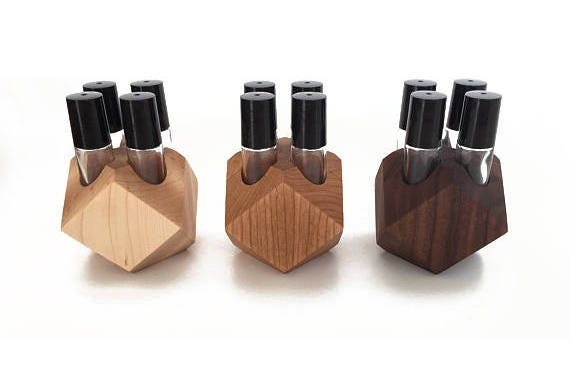 For the oilers in your life, ElevatedWoodDesign on Etsy has some beautiful wooden holders for essential oil bottles and roller bottles! 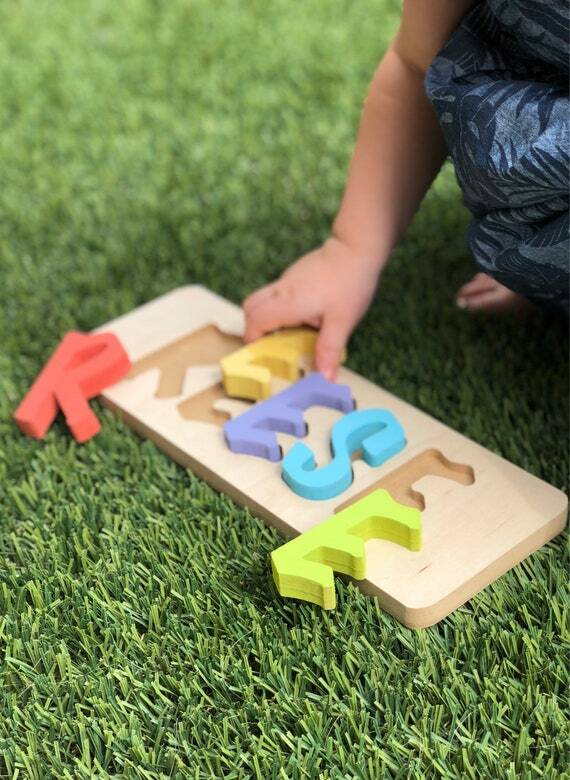 And here’s another sweet handmade Etsy find if you are buying for a toddler! Hopefully this post gave you some gift-spiration and you can knock out the rest of your shopping. Merry Christmas!